It was a weekend of big score lines for the UBC varsity teams now in their regular season — both in favour and out of favour for the ’Birds. 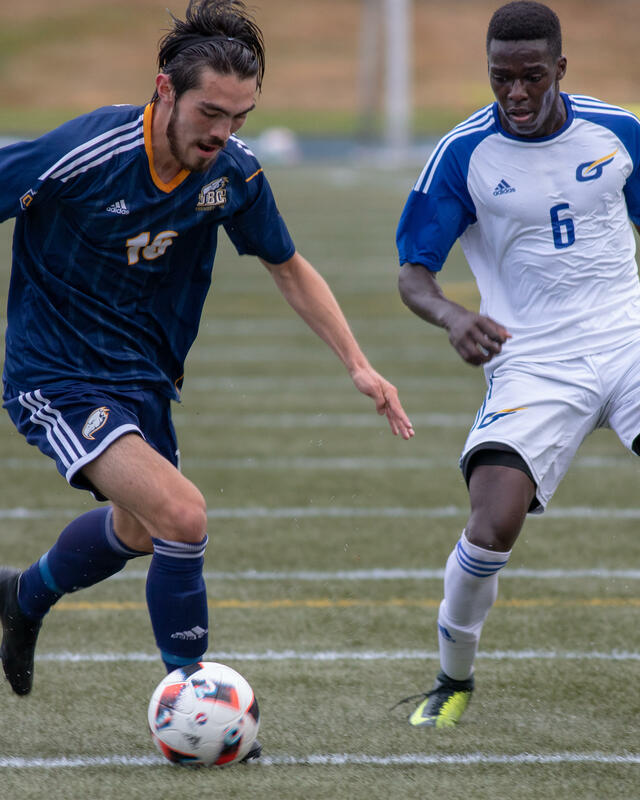 On Friday, UBC men’s soccer defeated the Thompson Rivers Wolfpack 2-0, while the football team lost 57-7 away to Calgary. Women’s soccer were away to Fraser Valley and came out with a 4-1 win. On Saturday, men’s soccer claimed another win, 3-1 over the University of British Columbia Okanagan (UBCO) Heat, while the women’s team lost 4-1 to Trinity Western University. Both rugby teams also got up and running this past weekend. 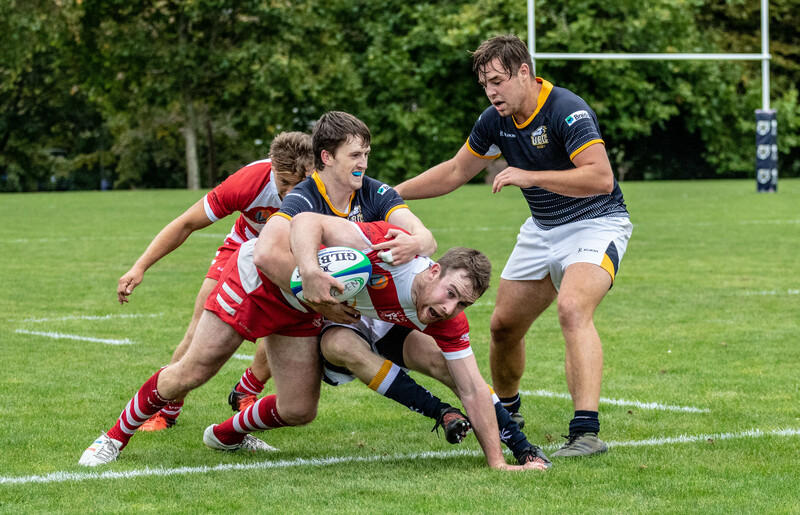 The men’s rugby team faced a tough 24-23 defeat to the Vancouver Rowing Club, while the women’s team claimed an upset win against the Canada West title favourites, the University of Victoria Vikes — also giving UBC another win in the Legends Cup tally. Thomas Gardner continued his success in the midfield for the T-Birds this past weekend, putting a goal in against the Wolfpack and the Heat. A free kick taken by the first-year against the Wolfpack was deflected in for a TRU own goal as well — so we’ll give him a gold star for that one too. The men’s soccer team also has some impressive talent coming in off the bench this season, proving their depth will be a huge asset as they head on the national title hunt. Kristian Yli-Hietanen and Taiyo Marzalik did not start in Friday’s game, but made the first 11 on Saturday and both added a goal to their own tallies. Their depth also gave star striker Caleb Clarke a well earned break, after his strong start in the first weekend of games. The Thunderbirds women’s rugby team got their season going with a 26-24 upset win against the UVic Vikes on Sunday afternoon. Led by UBC captain Madison Gold, who would set UBC up to tie the game 7-7 early on with a try (then converted by teammate Shoshanah Seumanutafa), the ’Birds came back from a 12-point deficit in the second half. First-year Emma Feldinger put up the final try for UBC, with Seumanutafa putting away her third convert of the game to push the blue and gold to victory. The win would also give UBC another two points in the Legends Cup Series. With their Friday match tied 1-1, the women’s T-Birds soccer team stepped it up in the second and put three goals past University of Fraser Valley keeper Joven Sandu. Star rookie Michelle Jang got the goal scoring started in the 55th minute, with veteran midfielder Rachel Jones continuing the onslaught in the 73rd. Third-year Liesanne Musico sealed UFV’s fate in the 90th, solidifying the 4-1 win. Danielle Steer earned two assists in the match. It was a dismal weekend for the UBC football team — one it likely hopes to forget as it heads deeper into the season. Its continued achilles heel, the Calgary Dinos, humbled the ’Birds on Friday night, defeating the blue and gold 57-7. The Dinos took an 18-0 lead in the first quarter, and with the ’Birds unable to put up a single point in the second half, they headed home with some work to do if they hope to get past the Alberta giants on the way to the Vanier Cup. 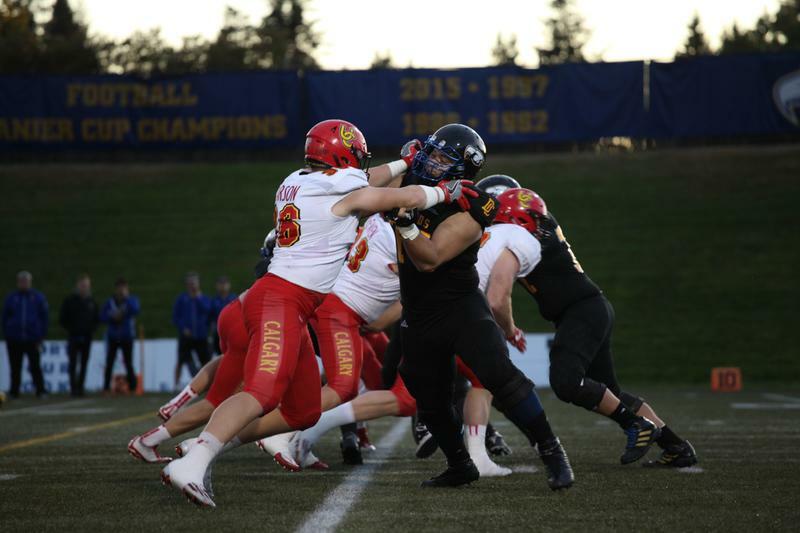 Their lone score came on a 25-yard rush, and Calgary put up 544 yards, with UBC only recording 289 yards. Both the UBC women’s basketball team and men’s hockey teams also played pre-season games this weekend. 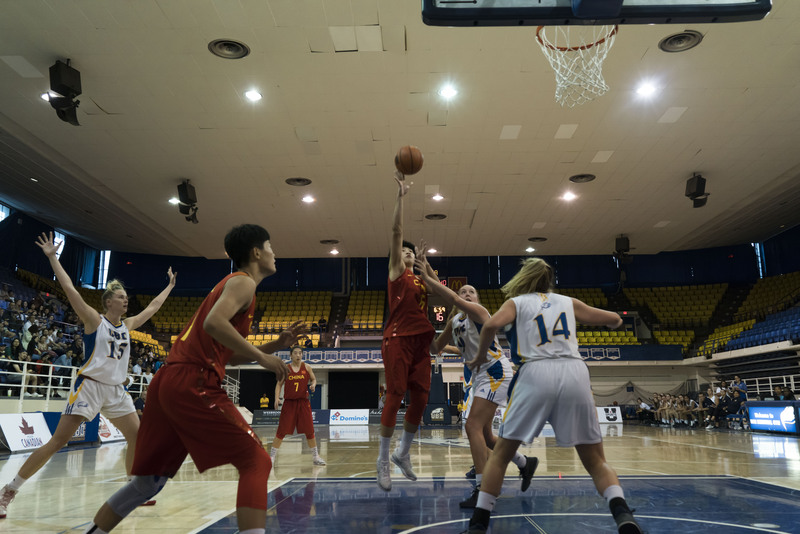 UBC women’s basketball faced the U-17 Chinese national team, while the men’s hockey team faced Alberta in a Vancouver Canucks pre-season tournament. Both field hockey teams also played a pre-season tournament here on campus. For further details on all games, see the UBC Athletics website.